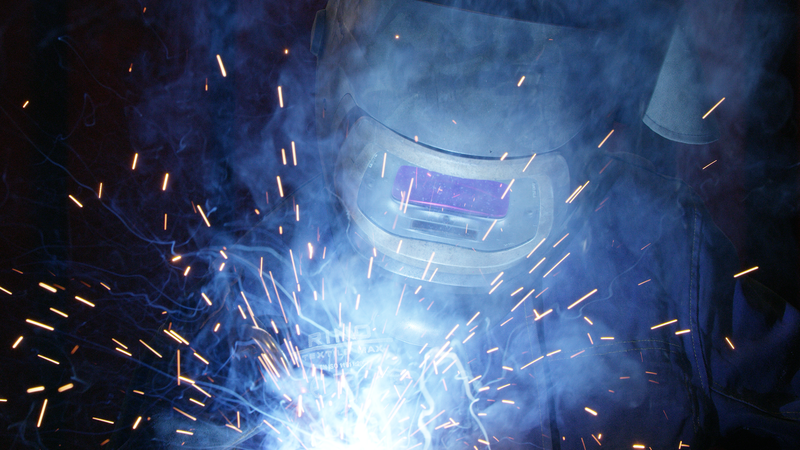 Vlassenroot offers a broad range of welding technologies. 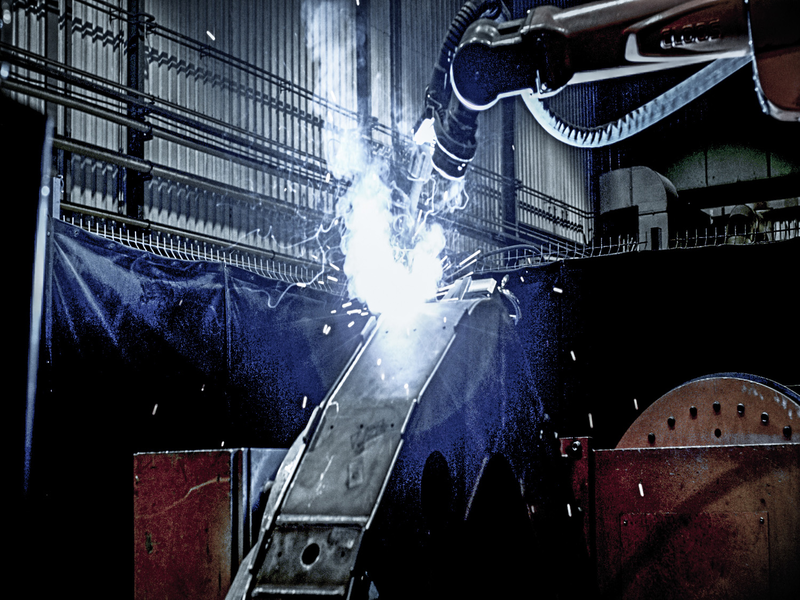 In order to propose the most appropriate solution to its customers, Vlassenroot can apply its welding technologies manually, automated or by a robot, depending on the product type and order volume. 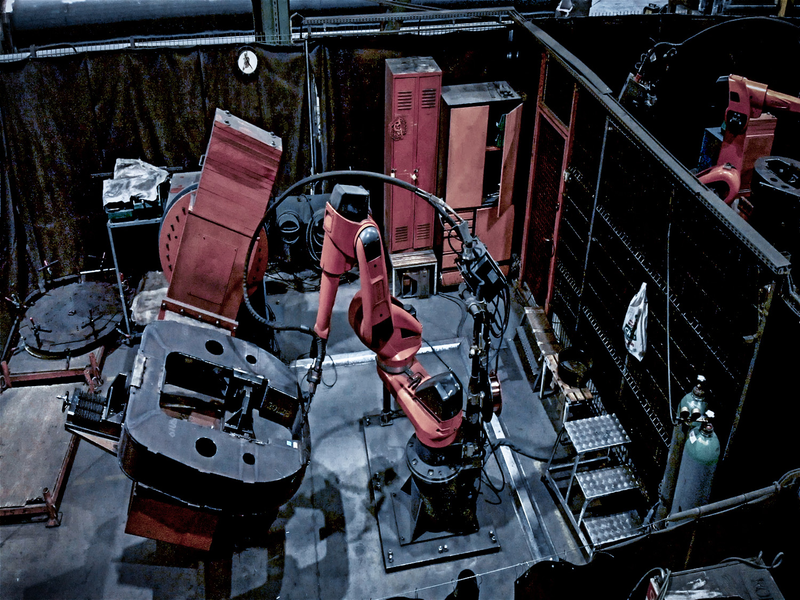 Vlassenroot’s laser-hybrid welding installation is a state of the art automated machine which can join large parts of up to 19,5 meters, this unique machine can also be setup as a pure laser welding installation. What materials can we weld? Think long, thick and complex. Vlassenroot’s 320 experts combine years of experience over different welding technologies and in all kinds of steel from basic to speciality. Resulting from its exposure to the mobile crane industry at first and the railway, military and earth moving industry later, Vlassenroot has build extensive expertise in difficult to weld materials whilst responding to the highest tolerances. Vlassenroot will meet its customer’s requested specifications through its strong focus on quality. 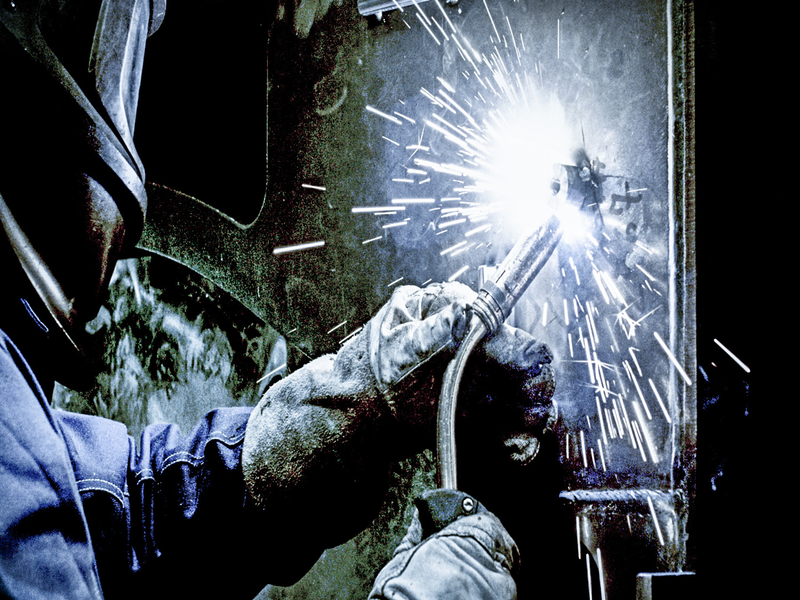 The welding quality is controlled by all possible non-destructive tests including UT, MT, PT, VT and X-ray testing, and is also supported by a large set of certificates for diverse markets including but non limited to the naval, military, railway and mobile crane industries.